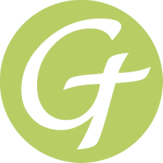 Dear Parents,Thank you for continuing this journey of The Gospel Project® for Kids. 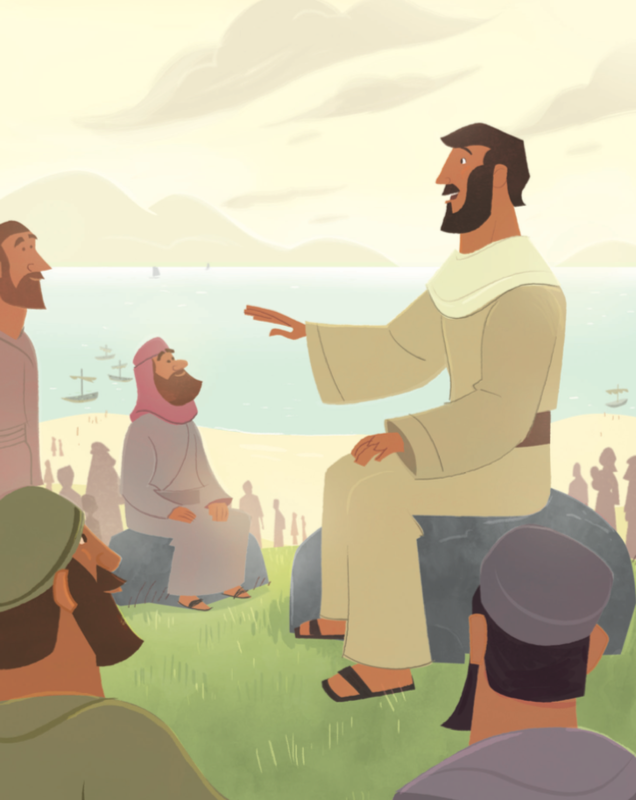 Over the next few weeks, kids will be studying some of Jesus’ sermons and parables. During His time on earth, Jesus spent time preaching about God’s kingdom. 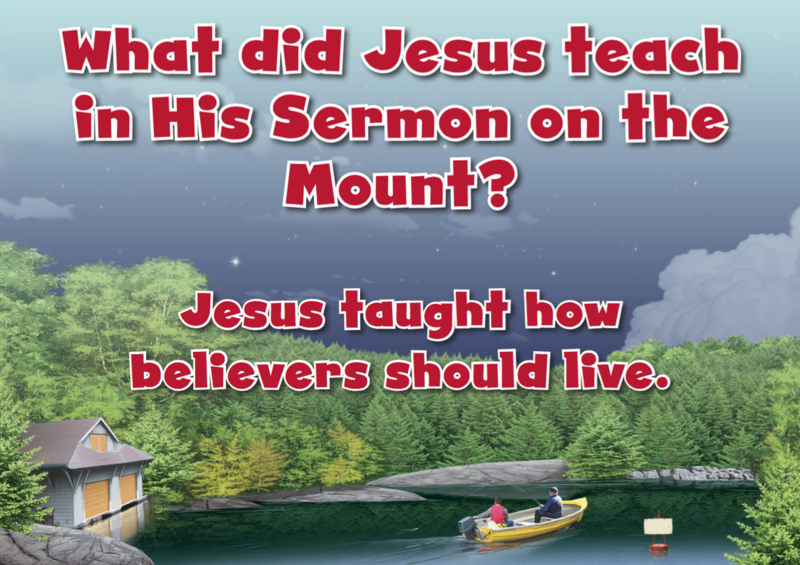 One of Jesus’ most well-known sermons is the Sermon on the Mount. Jesus’ Sermon on the Mount is recorded across three chapters in the Gospel of Matthew. 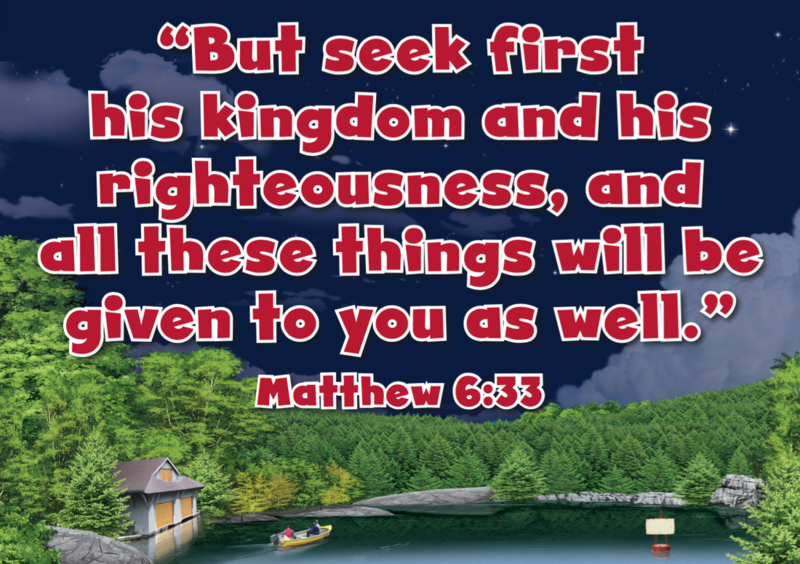 In Matthew 5–7, Jesus taught how believers should live. While Matthew 5:1-2 specifies that Jesus taught His disciples, Matthew 7:28 reveals that the crowds listened to His sermon as well.